“Do you prefer cotton or polyester?” is a common question I will ask; some people have an idea of what they like but most people are unsure. What are the differences? 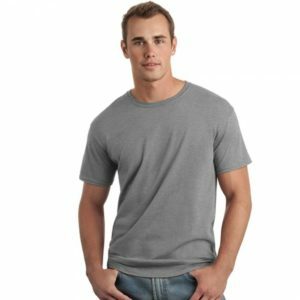 Cotton and polyester are both two very popular fabrics used for apparel manufacturing across the world with both pros and cons to them. 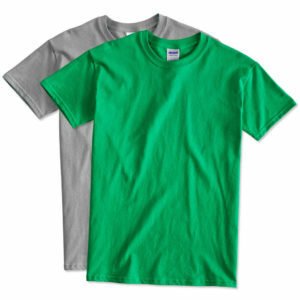 100% Cotton is a fully breathable fabric made from natural fibers, and is free of chemicals. Cotton is thick, and does tend to rip and wear out easily, depending on the weave. Polyester is a man-made fiber, longer lasting and usually less expensive then cotton. 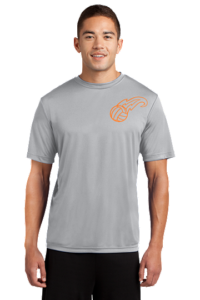 It dries quickly making it perfect for sports where you don’t want moist fabrics against your skin. 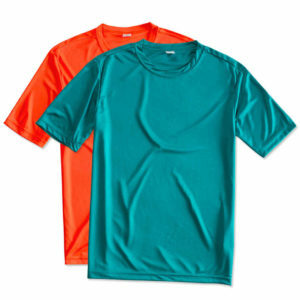 The light weight feel and strong fibers Polyester has, makes it popular among athletes. Both fabrics come with pro’s and con’s, which do you prefer? Let us know what you need! Get a quote for your next project. Copyright ©2018 Route 75. All rights reserved. Web Design by Lossless Creative Studio.